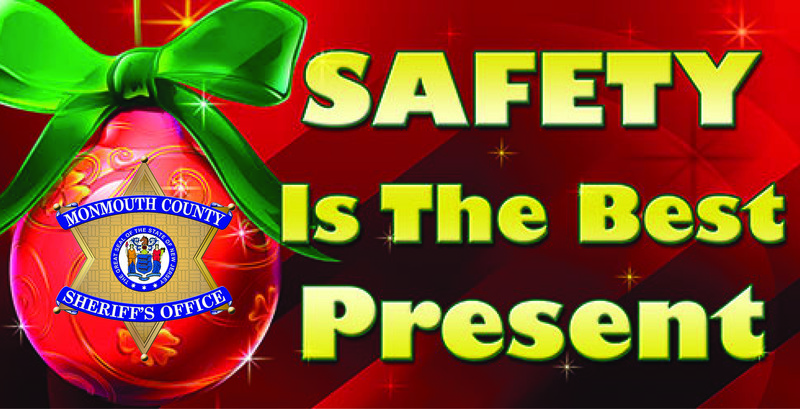 Monmouth County: The holiday season is here and Sheriff Shaun Golden wants to make it a safe one throughout Monmouth County. 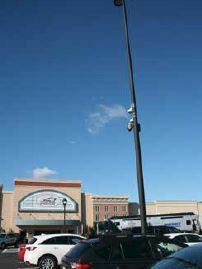 There will be an increase of travelers as people celebrate with holiday parties. As a result, law enforcement will remain vigilant to keep roadways safe and free from drunk drivers. 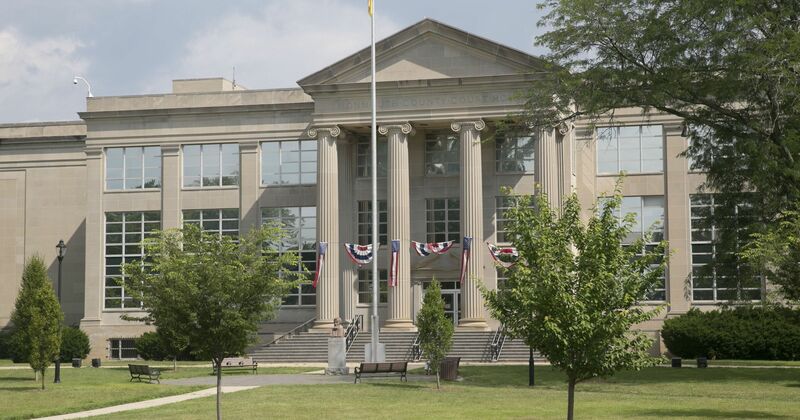 In New Jersey, an individual is considered over the legal limit if he/she operates a motor vehicle with a blood alcohol level concentration of .08 or greater. According to the New Jersey Division of Highway Traffic Safety from 2012-2016 there were approximately 37,964 alcohol related crashes that resulted in 718 fatalities in the state. DO NOT DRIVE if you are impaired. Call an uber, a cab, a sober friend or family member. If you don’t have a ride stay where you are. There is also a tremendous increase of shoppers this season and it’s important to not be careless or look vulnerable while shopping. The best way for shoppers to stay safe and not become a victim of theft, is by using a common sense and cautious approach. 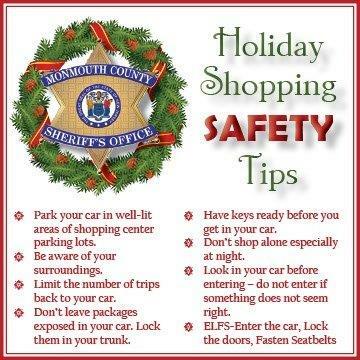 “By applying these important initiatives, we can all help ensure a safe, secure and happy holiday season in Monmouth County,” said Sheriff Golden.